HR Team Building — With Pizza! 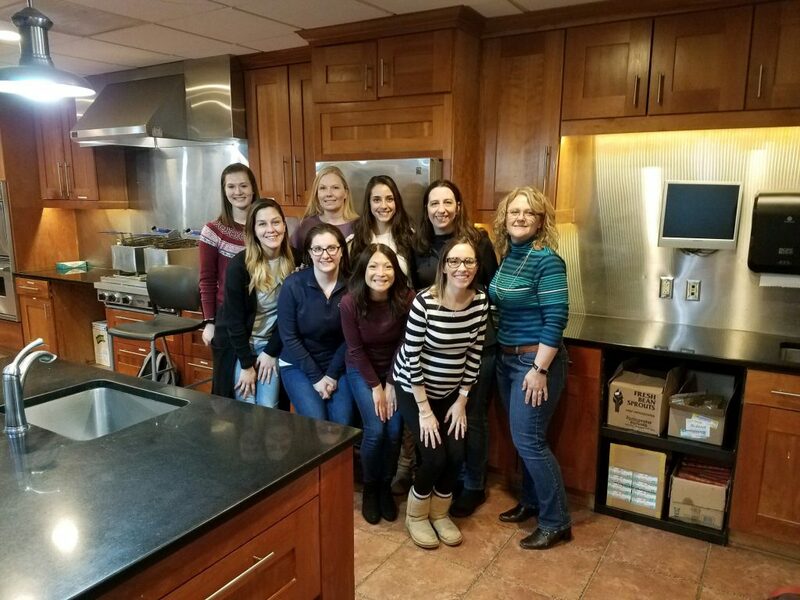 A huge thank you to New York Kitchen in Canandaigua for hosting our HR Department last Thursday, January 31st for a hands-on cooking class! 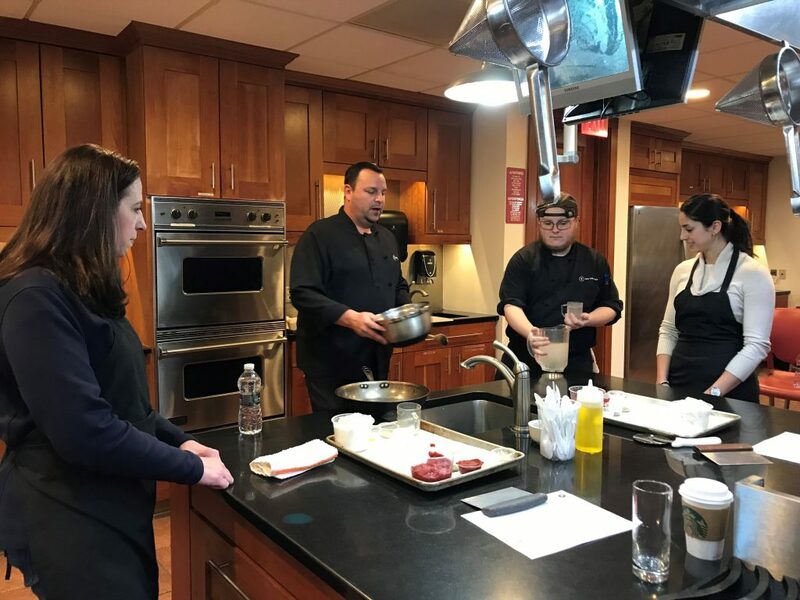 Our pizza-making skills were put to the test, as we made pizza dough and sauce from scratch and carefully put together the perfect combination of toppings to create a pizza that was to die for…. In which we succeeded! It was a great way to enjoy each other’s company outside of the office and to learn a new skill that we can carry along with us. Thank you NYK! 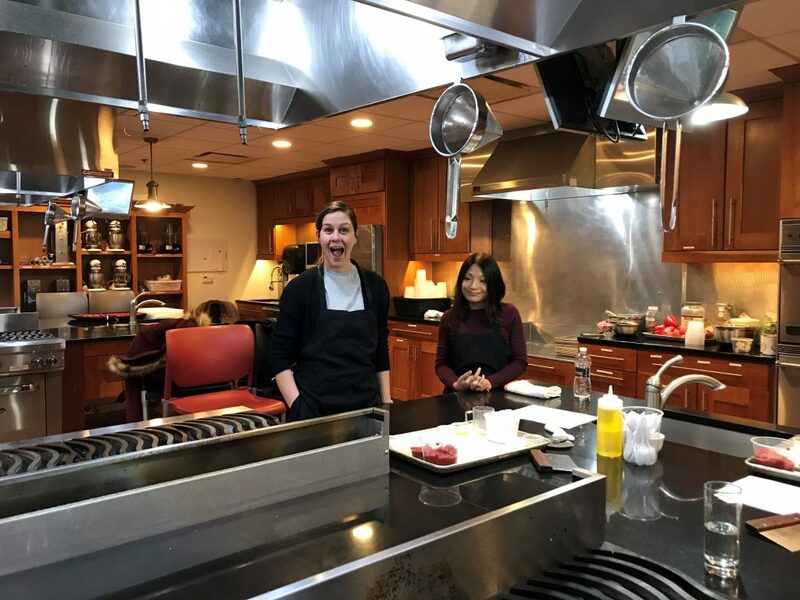 After our team building, we went over to one of our local communities, The Village East, to have an HR strategy session where we learned about individual, team, and company goals and objectives. We look forward to another great year at Conifer!